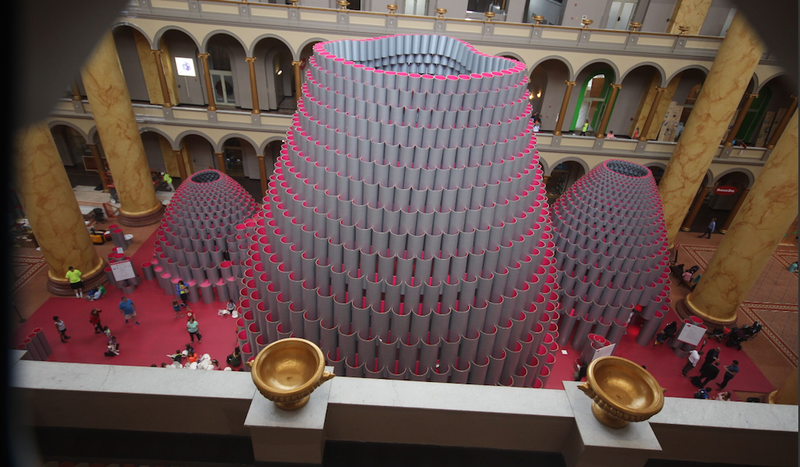 The National Building Museum’s Hot New Installation Wasn’t Finished for Opening Day. Here’s Why. "Hive" was a lot more complicated to build than the designers thought.